Went strawberry picking with some friends a few weeks back, and on our way out we spotted this 1974 VW Beetle resting in the shade. Which is where we all should have been on that hot, humid, sunny afternoon. In 1974 the Beetle’s days were numbered, as the new front-drive Rabbit was introduced for 1975. 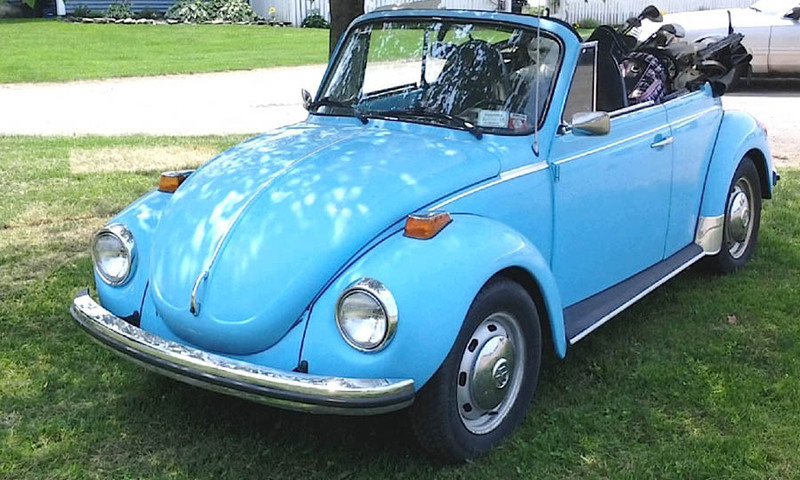 The Beetle Cabriolet, as the convertible was known, would soldier on into 1980, while 1977 would be the sedan’s swan song. Jim Corbran, RRofWNY …and check out our Facebook page: Un-American Classic Cars The post RealRides of WNY appeared first on Buffalo Cars.